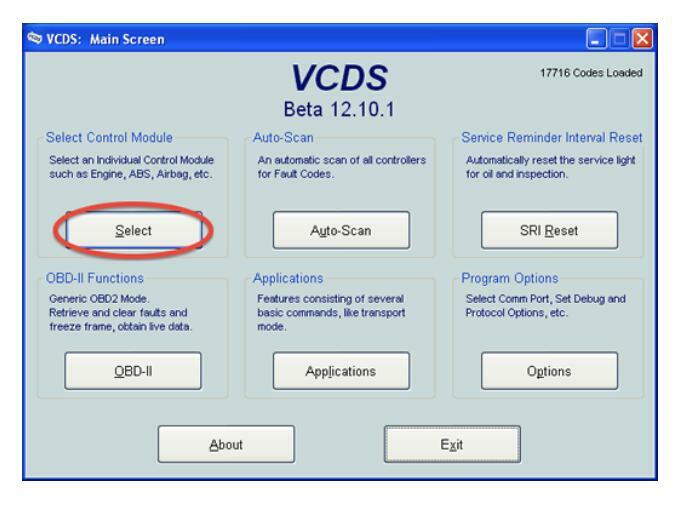 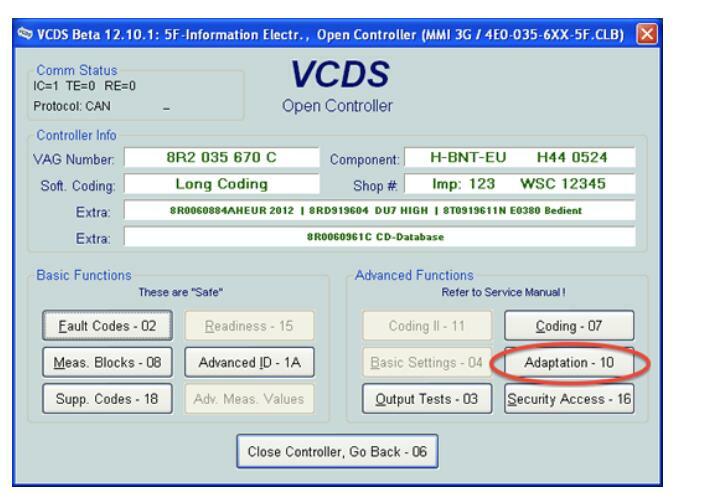 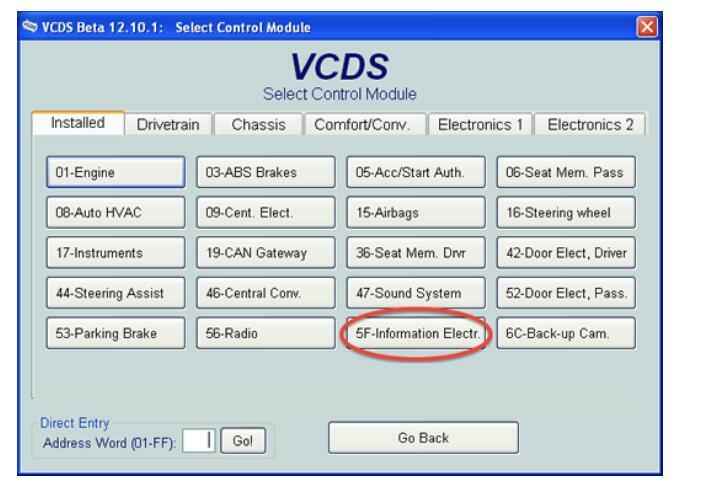 Audi MMI Green Menu is used for several operations.For activate it you can do it with a VagCom cable VCDs or using script. 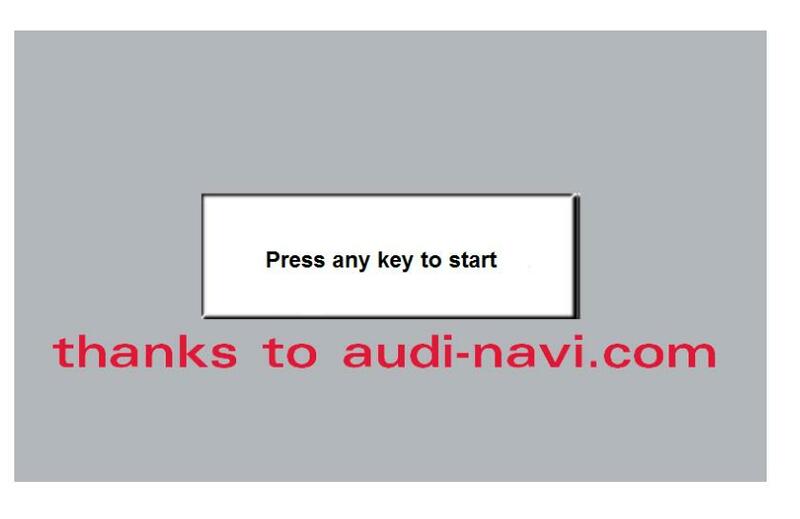 Note that only “Save” may be available in which case you would ignore the “Test” button Press “Done,Go Back”,close the controller and quit the software. 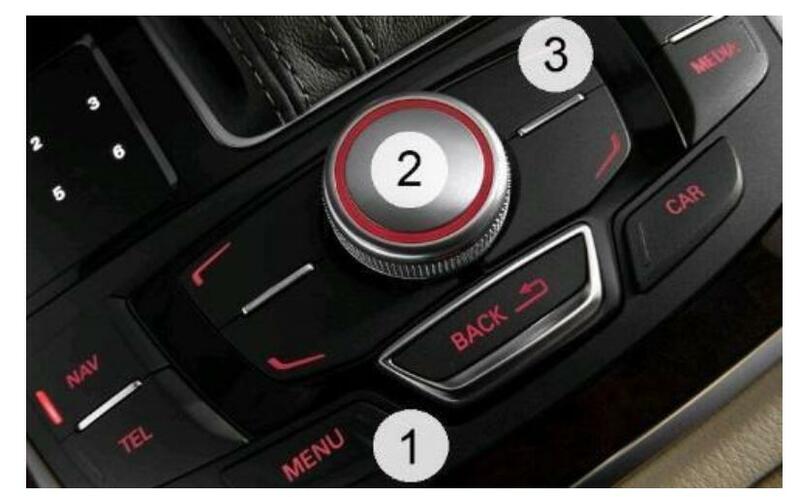 There no need to restart the MMI,just enter the hidden menu. 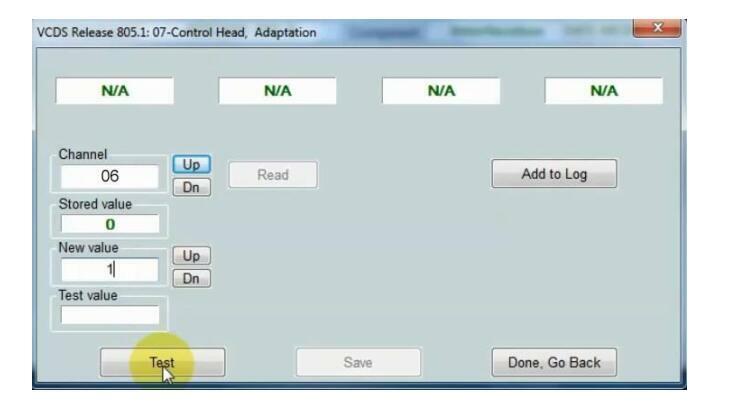 Wait until all options are ok(no options in gray) even when all options are ok wait a minute more. 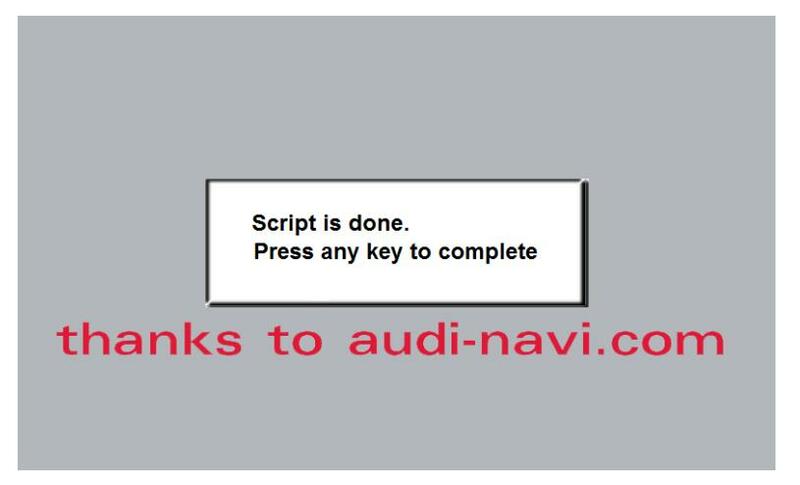 After some seconds/minutes the script will finish and another screen will appear.